Why do we celebrate World Music Day or Fête de la music? and on which it is impossible to be silent. 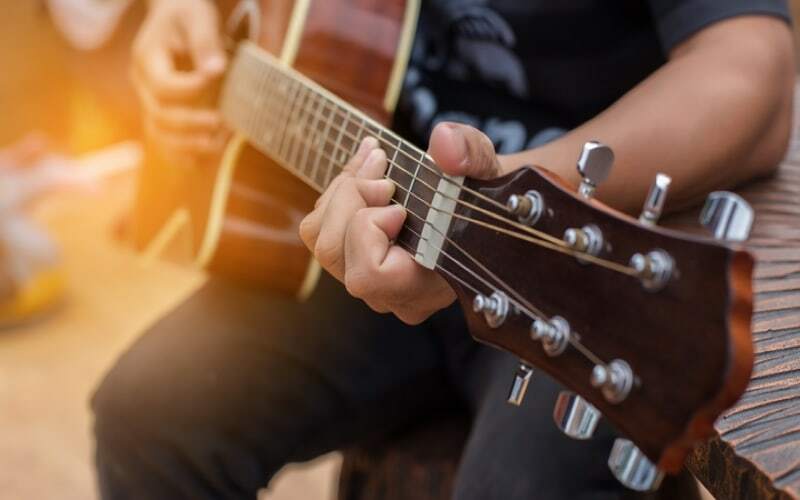 World music day, also known as The Fête de la Musique, Music Day or Make Music Day, is an annual music celebration and one on the most significant events of every summer. This festival was born in France in 1982, thanks to the Minister of Culture called Jack Lang, who wanted to create a concert where every artist, from amateurs to profesional ones, could express himself. Thus, on June 21, at the longest day of the year, streets of Paris became a huge scene with thousands of musicians playing their favorite songs there. Nowadays over 120 countries all over the world take part in this remarkable event. - This year the 38th edition of the festival will take place. - More than 700 cities participate in this huge celebration! - Around 18 000 events are organized all over the France. - June 21 is the longest day of the year - 16 hours of sun! - #FDLM2018- official hashtag of the Music Day this year.